“You’re a Republican, sir?” the employee at Jiffy Lube asked, dirty air-hose in hand. Ray smiled and nodded. 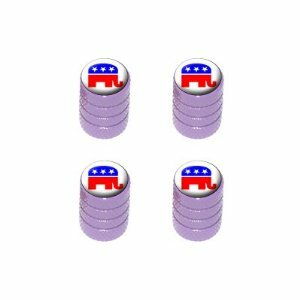 Nothing earned him respect like his purple Republican Elephant valve caps.